I am a Carillion supplier / subcontractor, what should I do now? There will be a lot of firms who were a supplier or subcontractor to Carillion who will be wondering what they should be doing now. It is likely to take some time before the dust settles on the liquidation of Carillion. The knock-on effect for the company’s suppliers and subcontractors is going to considerable and confusing for those involved. 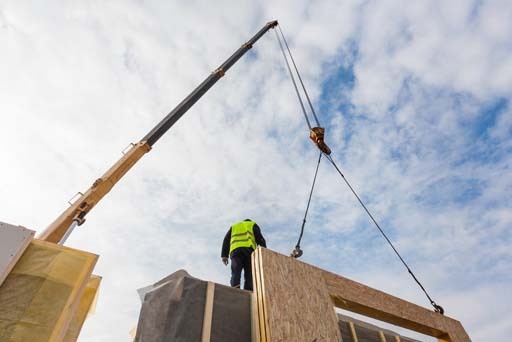 Even in the good times, subcontractors and suppliers to the larger construction companies often have to endure lengthy waits for their invoices to be paid – as per this previous blog on Subbie Bashing. For any suppliers and subcontractors who are waiting for their Carillion invoices to be paid, that wait is going to be an even longer one. Some companies will have immediate issues which will cause issues on their time and resources, as well as a potential impact on their own cashflow. This could result in serious problems when it comes to paying their staff and business debts. contact a specialist Insolvency Practitioner if you are worried that this situation could force your company to go bust. You can get free, expert advice from our professional staff on how best to deal with this very difficult situation. Next Do I Qualify for Entrepreneurs’ Relief?